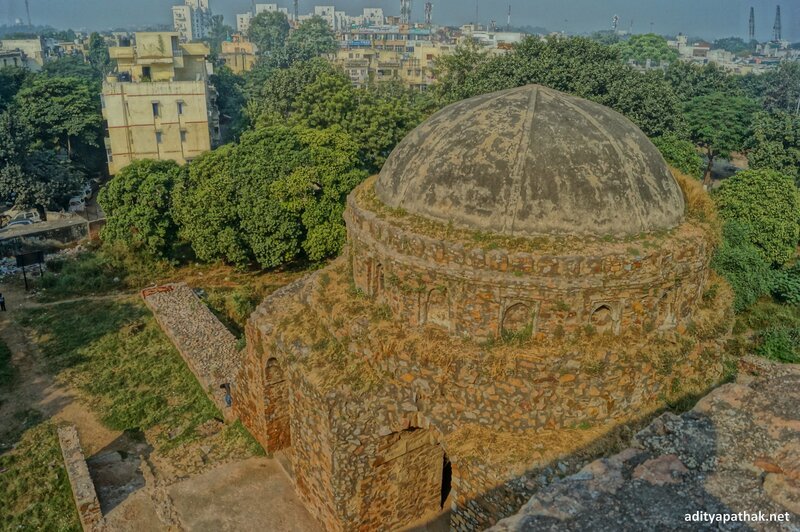 Jahanpanah or refuge of the world was one of the capital cities of Delhi, built in the 14th century. 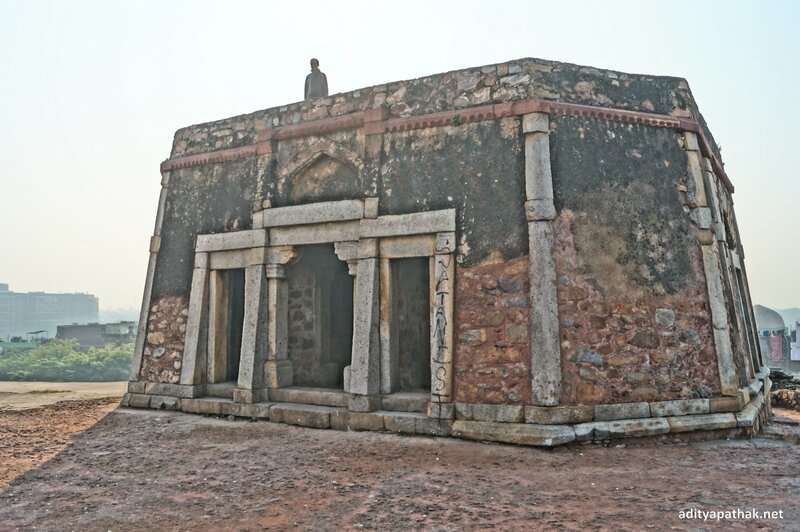 Its builder was Mohammad Tughluq better known as a mad genius for his experiments in administration. 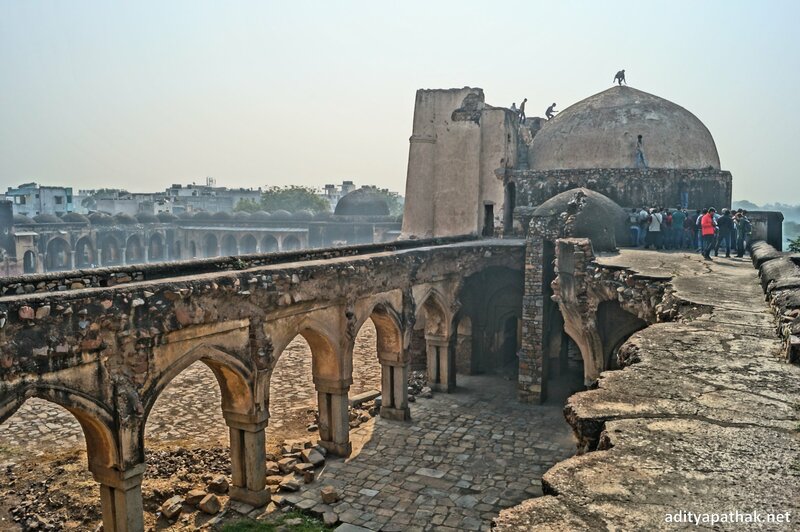 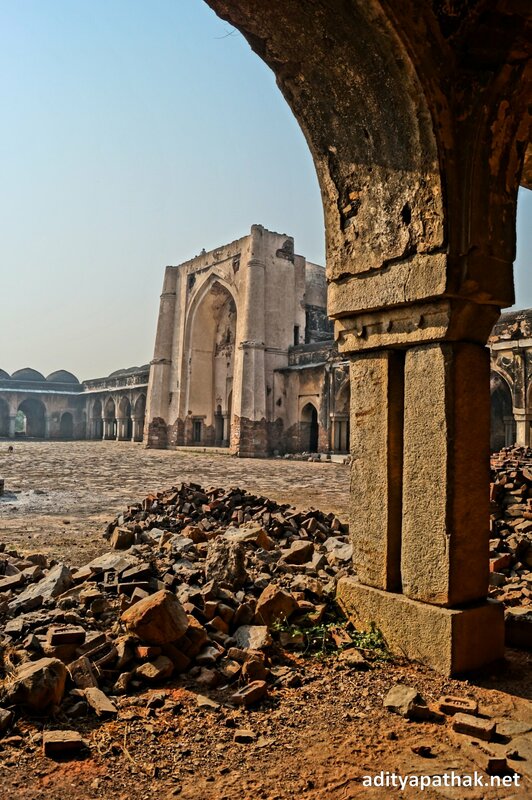 The remains of Jahanpanah are scattered around south Delhi & this walk covers the area believed to have been the core of the capital city: the Vijay Mandal (Bijai Mandal) complex & Begumpur Mosque. 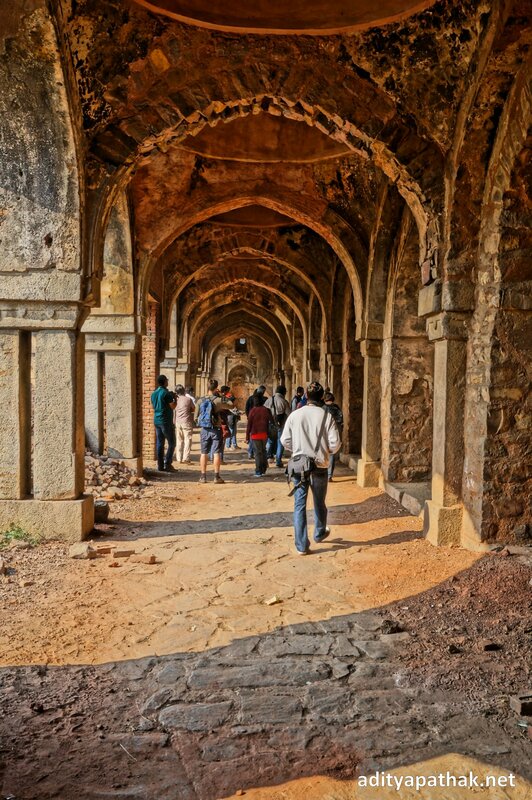 Here’s Episode 1 from this Heritage Walk series !